Cinnamon is a powerful spice that has been used medicinally around the world for thousands of years. It is still used daily in many cultures because of its widespread health benefits, not to mention its distinctly sweet, warming taste and ease of use in recipes. According to researchers, out of twenty-six of the most popular herbs and medicinal spices in the world, cinnamon actually ranks number one in terms of its protective antioxidant levels! Researchers have concluded that the health benefits of cinnamon can be obtained in the form of its pure bark, essential oils, in ground spice form (which is bark powder), or in extract form when its special phenolic compounds, flavonoids, and antioxidants are isolated. 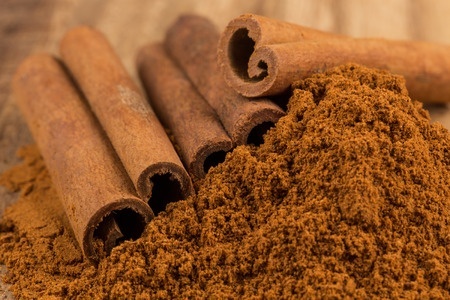 These compounds make cinnamon one of the most beneficial spices on earth, giving it antioxidant, anti-inflammatory, anti-diabetic, anti-microbial, immunity-boosting, cancer and heart disease-protecting abilities.